If you care for a long time, you might find yourself standing alone, outside most organisations, institutions, structures, parties, groups. You might find you are tremendously free, of all that. If you care for a long time, you will have faced your naked , hidden self countless times a day, you will have been thoroughly stripped of any illusions you might have had about your own motivation and strength. 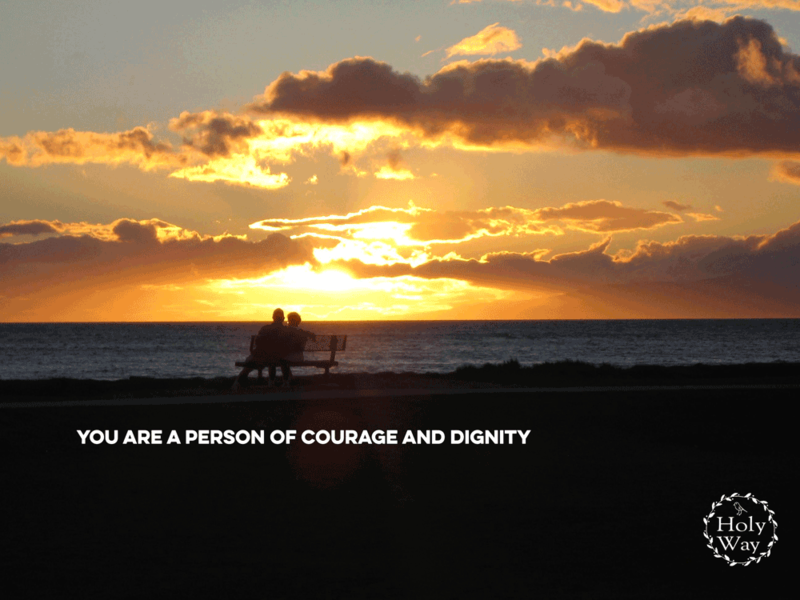 You are a person of courage and dignity. In the darkness you will have uttered your deepest cry, not someone else’s , not another’s slogan, prayer, mantra, doctrinal or corporate mission statement. You know Mercy; in your freedom you will have transcended fear. You are a person of truth. You are a person of integrity and light.